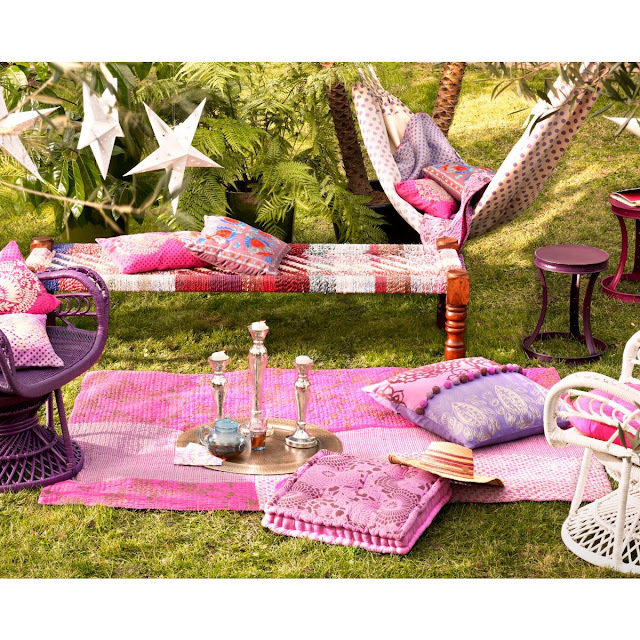 The outdoor collection from La Redoute, France looks pretty don't you think? 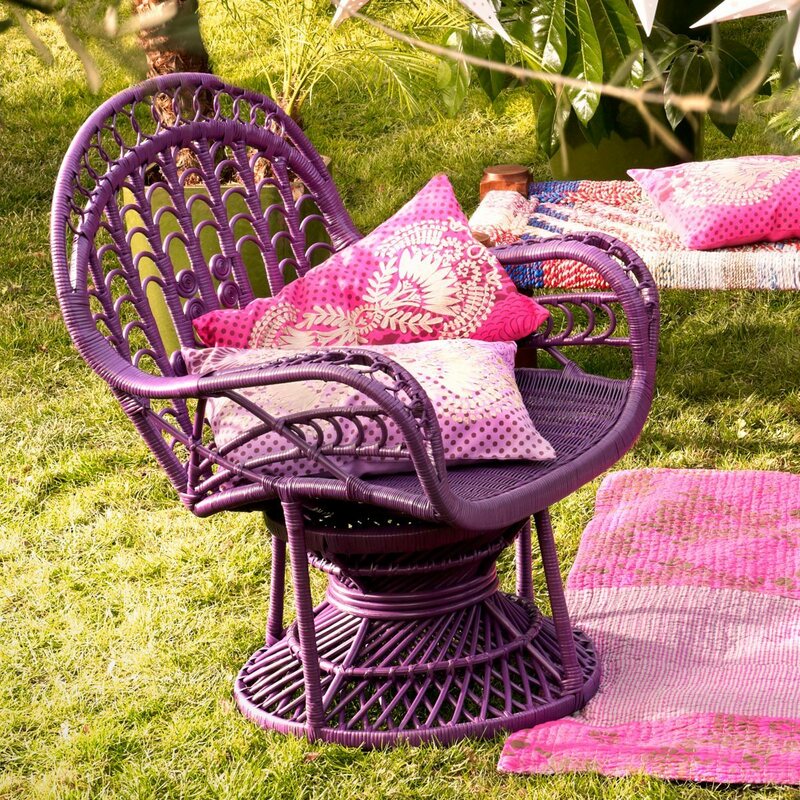 Amazing colors!The deep purple wicker chair is to die for! I want to repaint my outdoor chairs now!